Click LInks for videos by Karen Hurrell and her brother Anthony McPeake.. The organising committee of Randalstown Carriage Driving Club would like to say once again a big thank you to all the helpers and volunteers for giving up their time to make the above event a very successful week-end. Also a big thank you to all the competitors for their continued support. It was a great week-end and the weather was very kind to us yet again. Once again many thanks to the O’Neill family for the use of their estate and also to all our sponsors…. BOBSTOCK 2013 Results & Pics..
NICDA Championships Scarvagh House “Results” 2013. Click Here for Scarvagh House Pics. 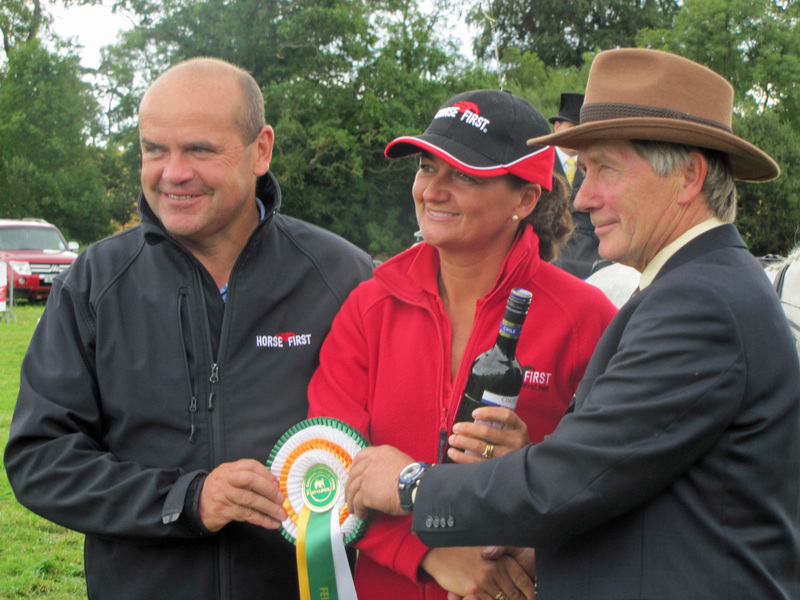 HSI/CDI Championships 2013..Rathdrum, 7th & 8th September. Julie Ingram, Eddie Ingram, Richard Logan, Edwin Bryson, Brian O’Slatarra, Matt Were..
A huge well done to Julie Ingram who took 2nd in the Open Pony Class and to Eddie Ingram 3rd in Open Pony Pairs. Brian had two cones down within the time and moved up to 5th position overall. Richard Logan finished in 8th place overall. Congratulations to Matt Were who took first in cones to overtake the leader and win the Advanced Horse Class. This is indeed a great achievement to come back from a serious injury and take the British Championships at the first attempt.In the Open Single Horse…Edwin Bryson finished in 6th place overall.. Photos & Videos Click Below……..